- Draper, V grounded out to 2b (3-2 BBKFFBF). - Yan, Z grounded out to ss (1-2 SBS). - Sandberg, K singled to center field (0-0). - Marshall, S singled to shortstop (3-2 BKKFBB); Sandberg, K advanced to second. - Moss, B reached on a fielder's choice (1-2 BKF); Marshall, S out at second 2b unassisted; Sandberg, K advanced to third. - May, S popped up to ss (2-2 FFBBFF). - Palacios, S walked (3-2 FBBFBFB). 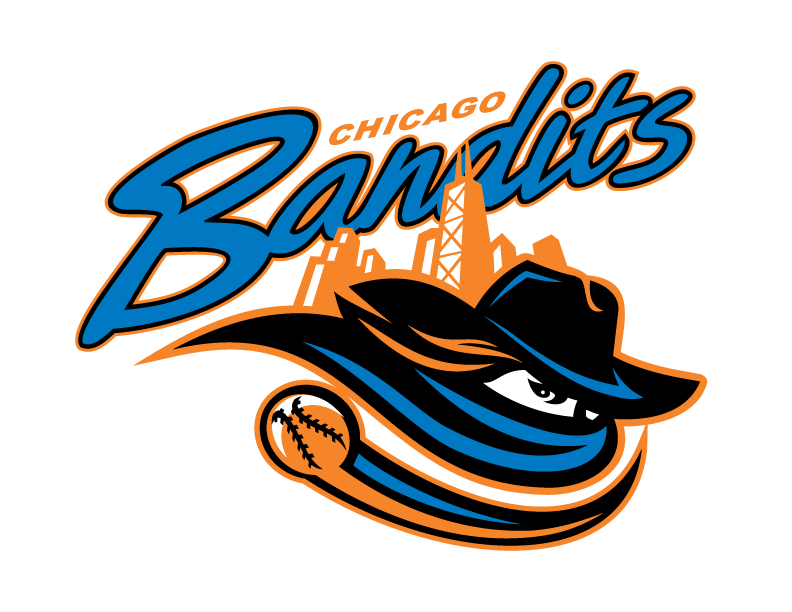 - Taylor, N singled to center field, advanced to second on the throw, 2 RBI (1-0 B); Palacios, S advanced to third; Moss, B scored; Sandberg, K scored. - Sanders, D struck out swinging (2-2 BKKBFS). - Kailin, X popped up to 2b (2-1 BBK). - Mengmeng, L grounded out to 3b (1-0 B). - Xiaoqing, W struck out swinging (0-2 SFS). - Ramirez, A flied out to cf (0-0). - Crane, E singled to second base (3-2 BFBFBF). - Sandberg, K grounded out to p (0-1 K); Crane, E advanced to second. - Marshall, S struck out swinging (1-2 FKBS). - Minghan, Y out at first p to 2b to 1b (1-0 B). 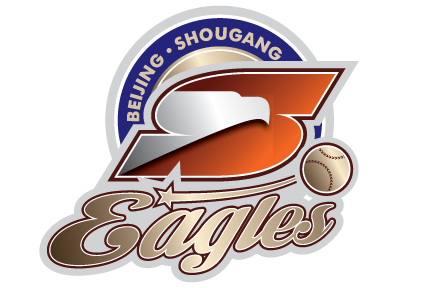 - Huiqi, Y singled to center field (1-0 B). - Jiaxin, X grounded into double play 2b to 1b (0-0); Huiqi, Y out on the play. - Moss, B doubled to right center (0-0). - May, S grounded out to ss (3-1 BBBK). - Palacios, S struck out swinging (0-2 KFS). - Taylor, N walked (3-2 BKBBKFB). - Sanders, D singled to second base, RBI (0-0); Taylor, N advanced to second; Moss, B scored. - Hernandez, N pinch hit for Ramirez, A. - Hernandez, N reached on a fielder's choice (0-1 K); Sanders, D out at second 3b to 2b. - Ramirez, A to 2b for Hernandez, N.
- Draper, V out at first p to ss to 1b (1-2 FFBF). - Yan, Z popped up to ss (0-0). 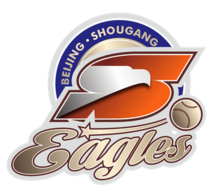 - Bei, W grounded out to ss (2-1 BBF). - Crane, E popped up to ss (1-0 B). - Sandberg, K walked (3-2 SBBKBB). - Marshall, S doubled to shortstop (2-2 BSKB); Sandberg, K advanced to third. - Moss, B flied out to cf, SF, RBI (2-0 BB); Marshall, S advanced to third; Sandberg, K scored. - May, S lined out to lf (0-1 K). - Kailin, X grounded out to p (2-2 SBSB). - Mengmeng, L flied out to cf (0-0). - Xiaoqing, W grounded out to 2b (1-0 B). - Palacios, S fouled out to c (0-0). - Sanders, D singled to pitcher, bunt (0-0); Blank, M advanced to second. - Ramirez, A out at first 3b to 2b, SAC, bunt (0-0); Sanders, D advanced to second; Blank, M advanced to third. - Crane, E singled to shortstop, RBI (0-1 S); Sanders, D advanced to third, scored on a throwing error by ss, unearned; Blank, M scored. - Svekis, G pinch hit for Sandberg, K.
- Svekis, G grounded out to 3b (2-2 FBBKF). - Svekis, G to dh. - Ocasio, A to p for Wagner, H.
- Minghan, Y singled to left field (0-1 K). - Huiqi, Y out at first 1b to 2b, SAC, bunt (0-0); Minghan, Y advanced to second. - Minghan, Y advanced to third on a wild pitch. - Jiaxin, X struck out swinging (2-2 BBKFS). - Draper, V grounded out to p (0-0). - Niannian, G to p for Watson, E.
- Marshall, S tripled down the lf line (2-2 BKKB). - Moss, B flied out to lf, SF, RBI (0-0); Marshall, S scored. - May, S grounded out to 3b (1-0 B). - Palacios, S singled to left center (0-1 K). - Scroggins, J pinch ran for Palacios, S.
- Blank, M tripled down the lf line, RBI (1-0 B); Scroggins, J scored. - Sanders, D struck out swinging (2-2 FBBKS). - Palacios, S to c for Scroggins, J. - Yan, Z grounded out to 3b (1-0 B). - Bei, W popped up to lf (2-2 BKBS). - Kailin, X doubled to left field (2-0 BB). - Mengmeng, L lined out to p (0-2 KF).